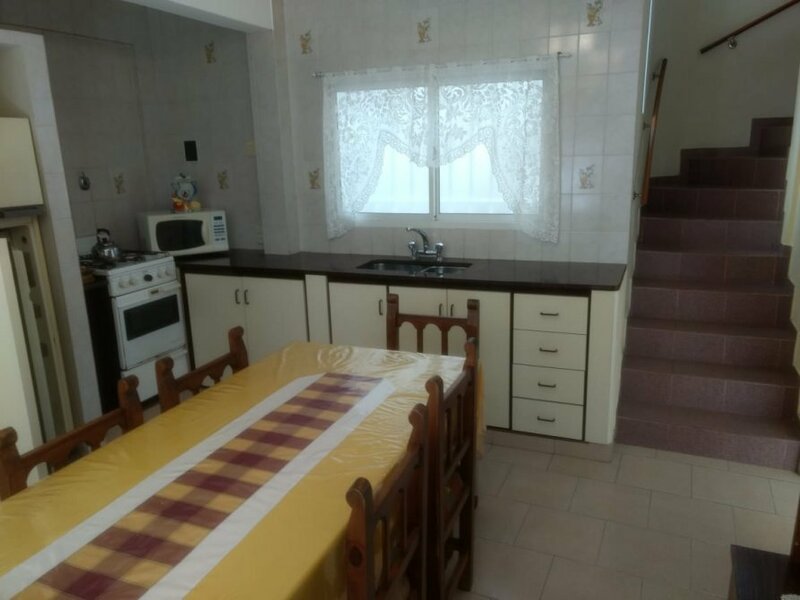 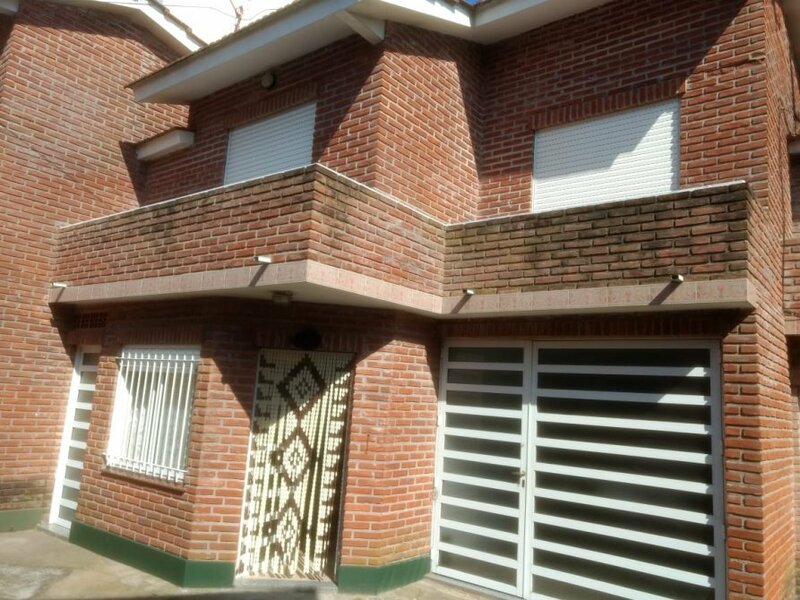 DUPLES DE 4 AMBIENTES, PLANTA BAJA: AMPLIA COCINA COMEDOR, BAÑO, GARAGE, BAULERA Y PATIO CON PARRILLA Y LAVADERO. 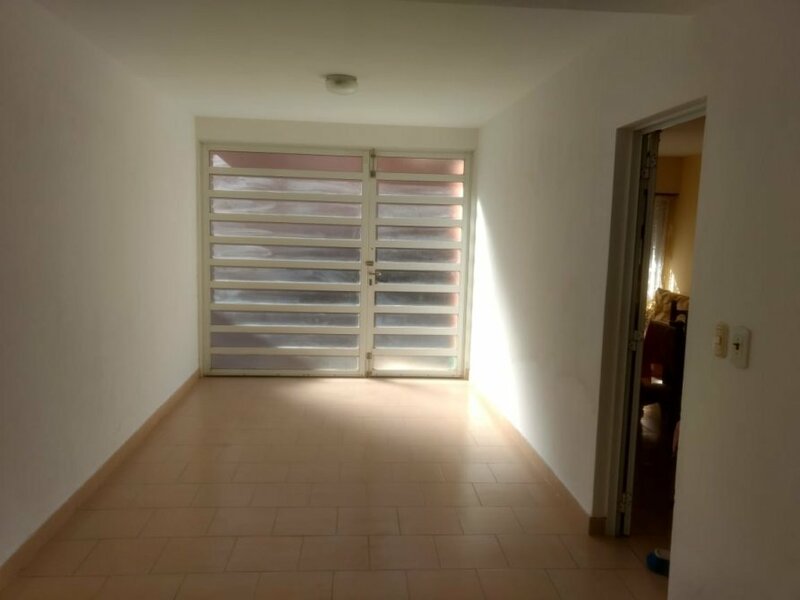 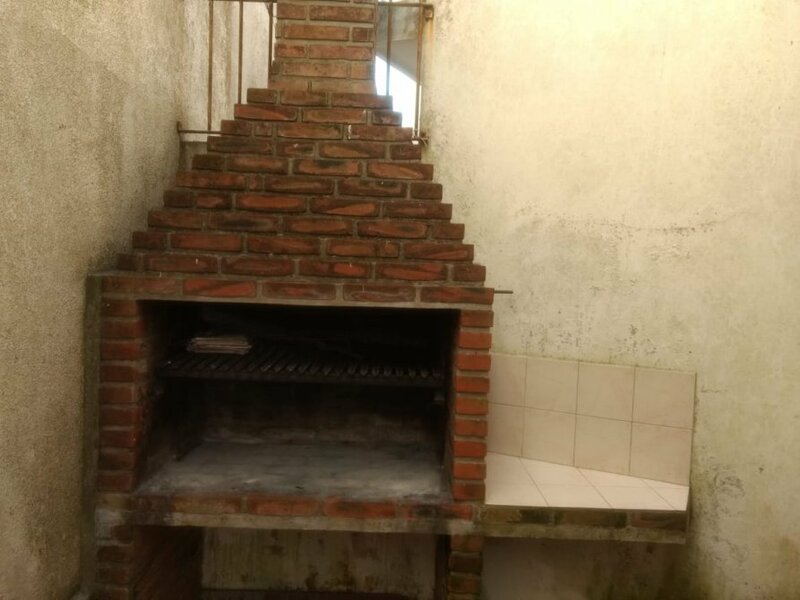 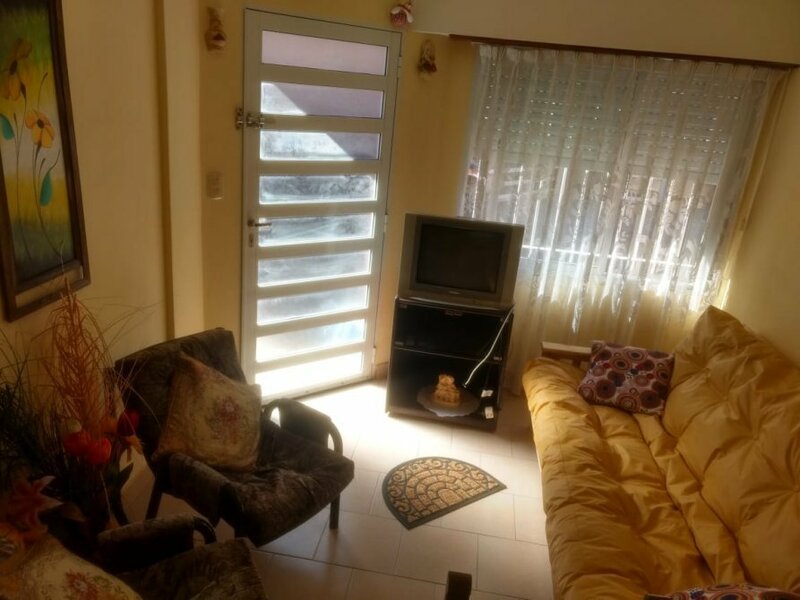 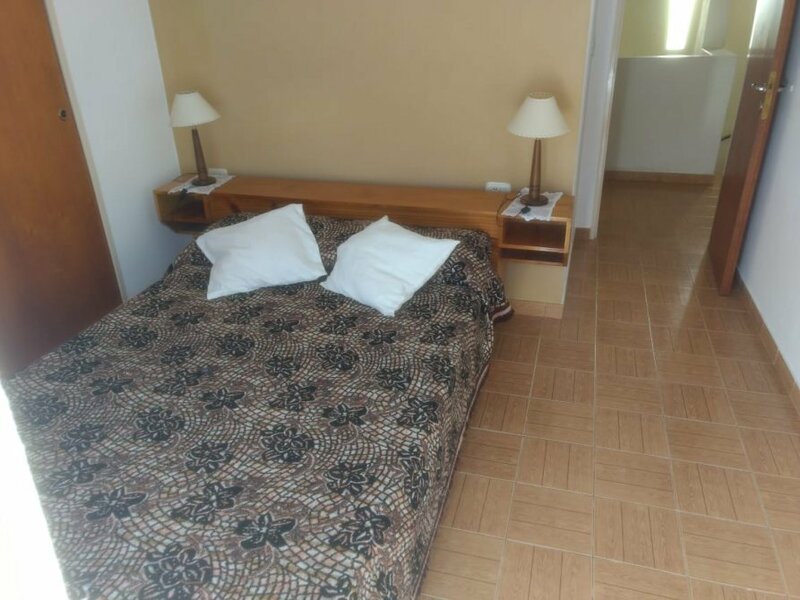 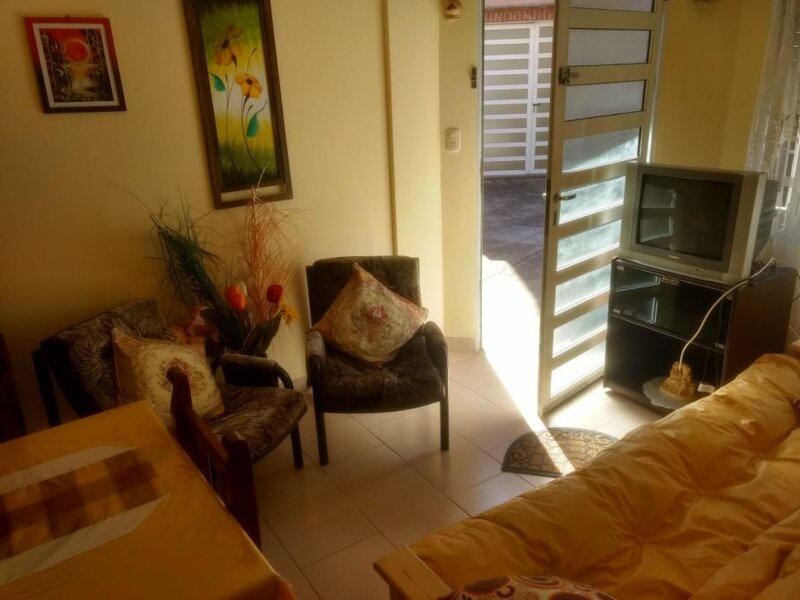 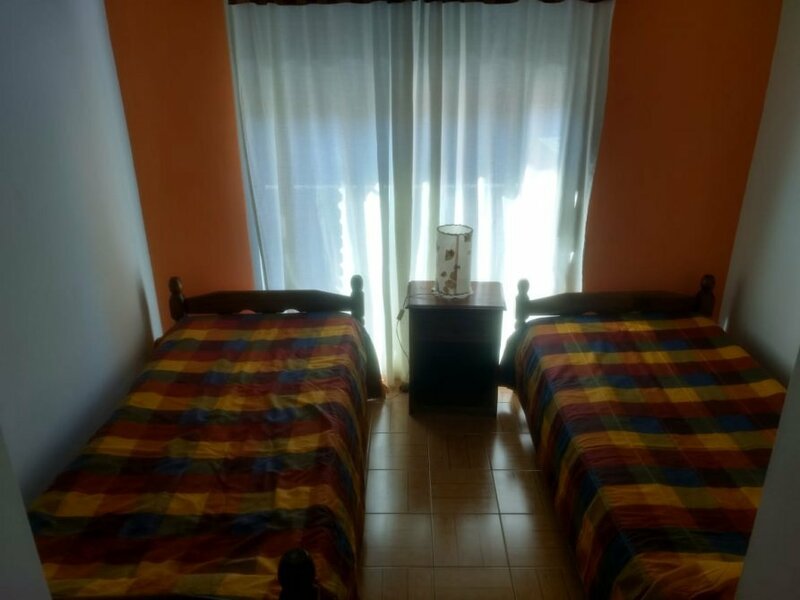 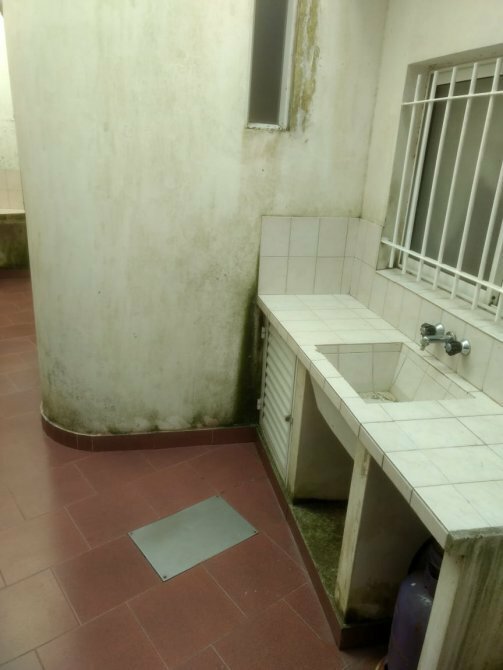 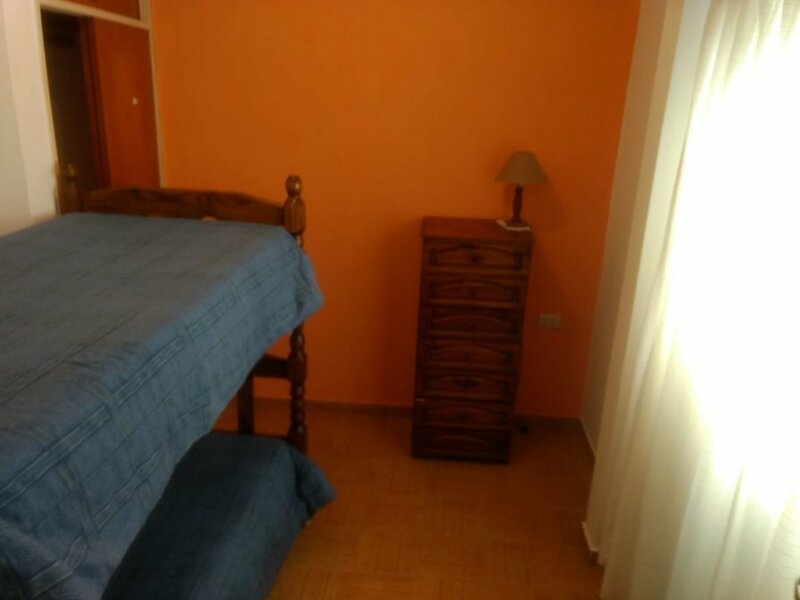 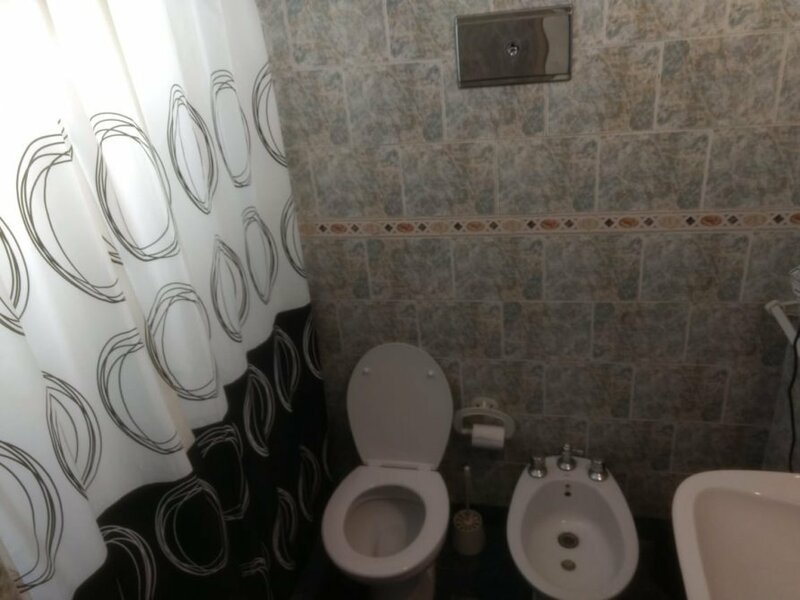 PLATA ALTA: TRES DORMITORIOS Y BAÑO , EXCELENTE PROPIEDAD A METROS DEL MAR, TOTALMENTE AMUEBLADO PARA 8 PERSONAS. 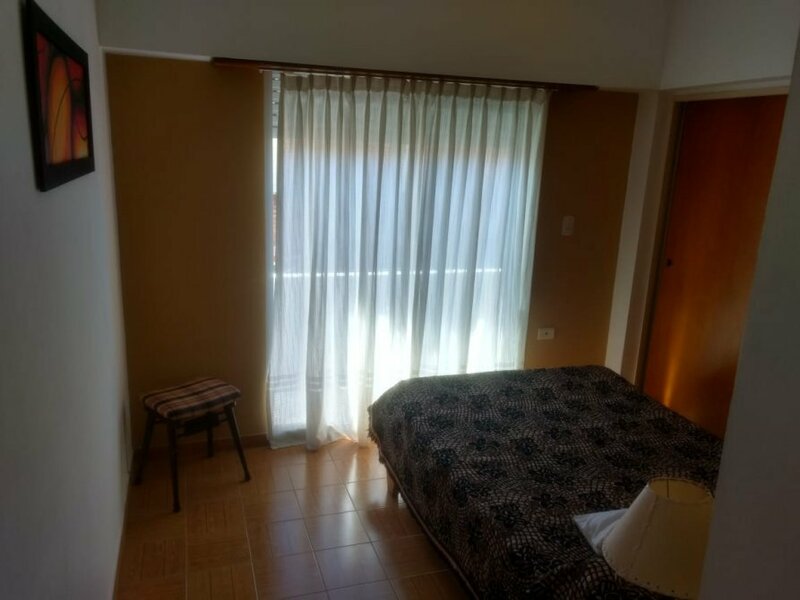 CONSULTAS: 02246-420-437.- CALLE 3 N° 2052 (SANTA TERESITA).